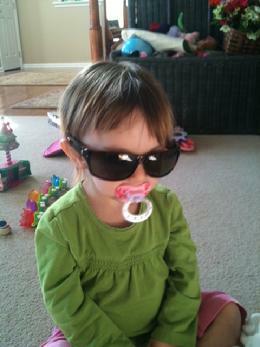 November 2011 - This just in...Evelyn is a force to be reckoned with. Picture speaks for itself. July 2011 - Summer fun at the Jersey shore...pictures courtesy of the Instamatic app!